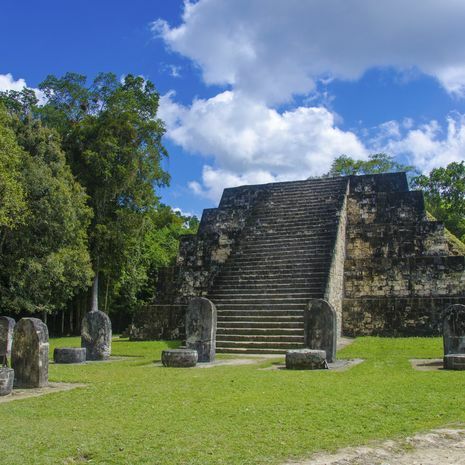 Private Belize tours are well-suited to those who would like to see the highlights of the country, and perhaps to combine these with surrounding destinations, such as Honduras and Guatemala. 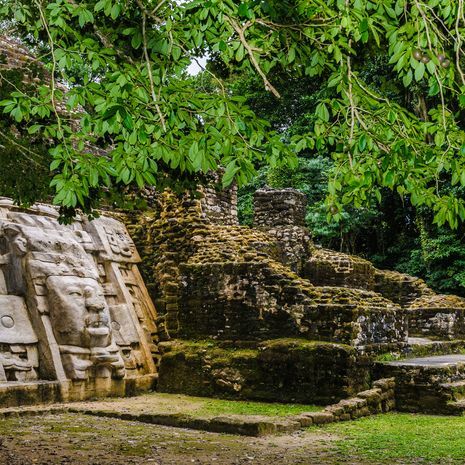 Choose to explore Belize's rainforests, Caribbean beaches and Mayan ruins, which can also be discovered on a family-friendly tour. We have created suggested itineraries, and these can be taken as is or tailored to suit your wishes. 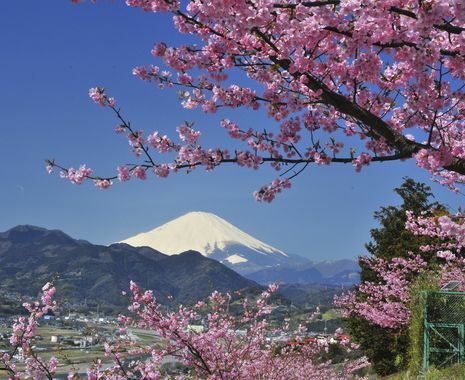 Please contact us if you would like to adapt or create an itinerary for yourself.